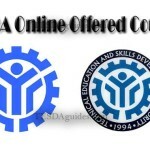 Dental Laboratory Technology Services or (Fixed Dentures/ Restoration) NC II is one of courses offered by the Technical Education and Skills Development Authority or TESDA, a training course that will let you gain knowledge in proper process in performing dental and prosthetic services that specialize in fixing dentures and restorations. 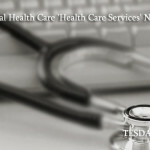 This course also lets you know more in, proper maintenance in terms of effective relationship customers or patients, proper procedure in terms of following occupational health and dental services, infection control procedure, basic computer literacy, metal crown and bridge structure fabrication, ceramic restoration procedure, indirect polymer fabrication. 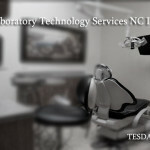 Dental Laboratory Technology Services or (Fixed Dentures/ Restoration) NCII takes 234 hours to finish. *Some Training Institution may require more requirements that are not listed above, please contact your desired Institute for more information. 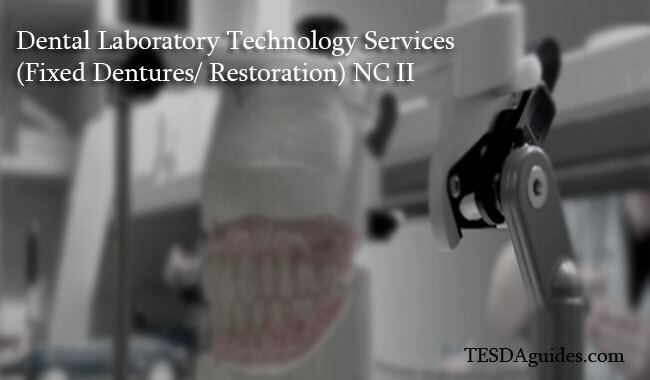 Dental Laboratory Technician a valuable member of a dental team, the one who process and makes denture products. 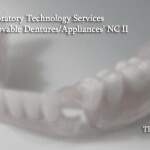 Dental Prosthetics Technician, you can also work independently. Some employers from different country are looking for Dental Laboratory Technician, Please contact POEA for job vacancy in this field. Trainees who undergo in the field of Dental Laboratory Technology Services or (Fixed Dentures/ Restoration) NC II needs to take an examination before working independently or taking the opportunity to be an OJT in the Company that will be assigned for you.